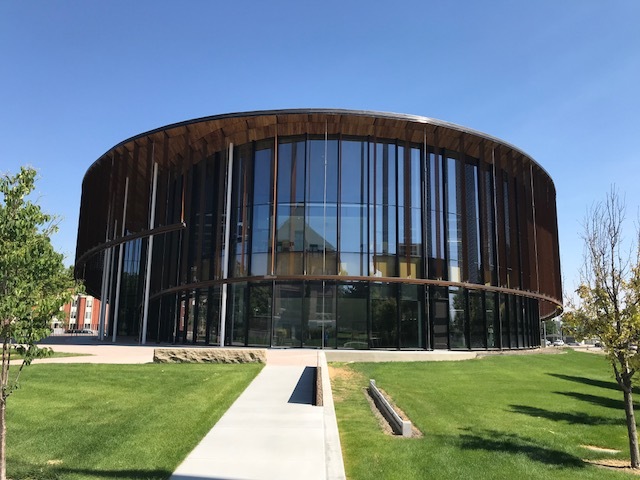 Designed by Phoenix-based architectural firm, richärd+bauer, the College of Idaho will soon be home to one of the most architecturally beautiful, state-of-the-art buildings in the Gem State. 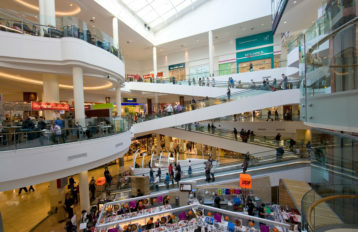 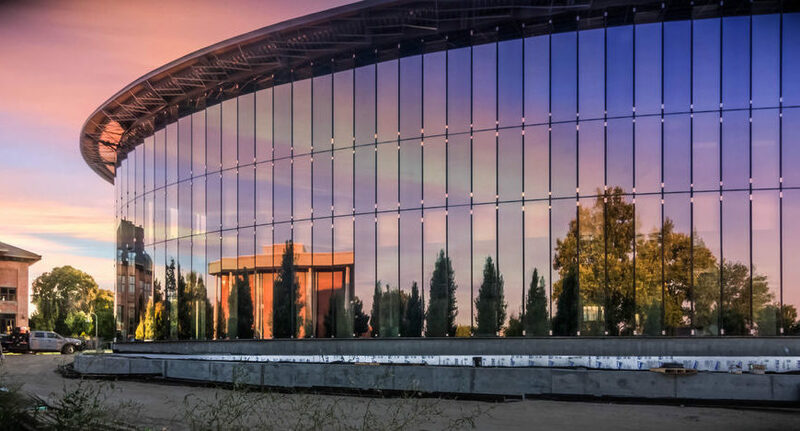 Its light-infused, glass-and-steel design has a sleek, modern look and feel. 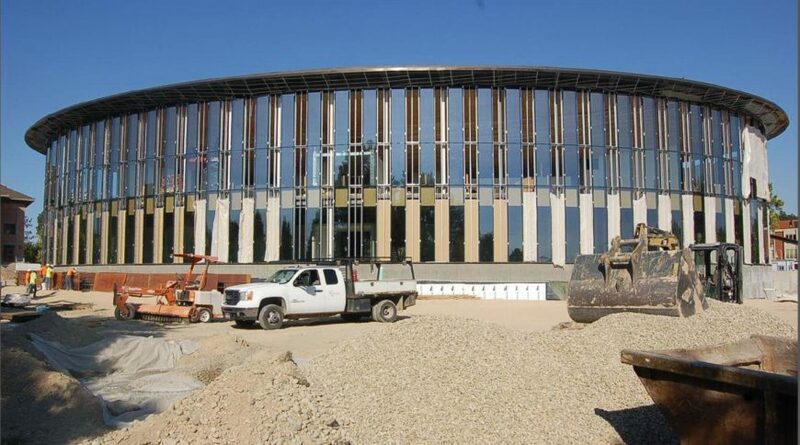 The Cruzen-Murray Library will stand out on the College’s historic campus. 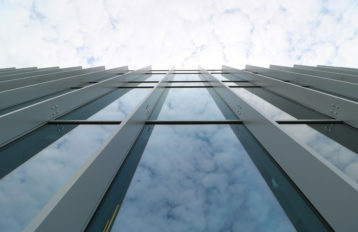 Its light-infused, glass-and-steel design has a sleek, modern look and feel. 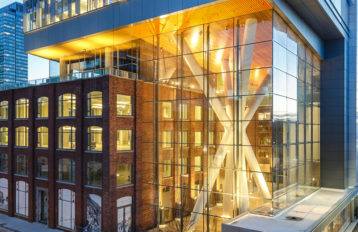 The three-story, 60,000 square-foot facility will include traditional holdings of books and journals, as well as private and group study areas, a 24/7 study space, multimedia classrooms, a café, and public spaces for readings, lectures and exhibitions. 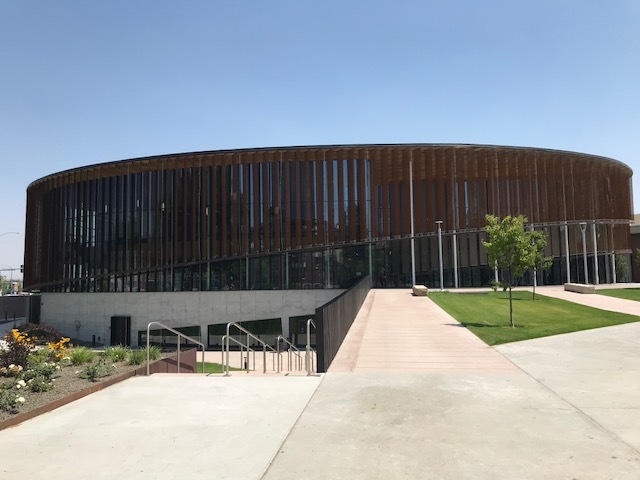 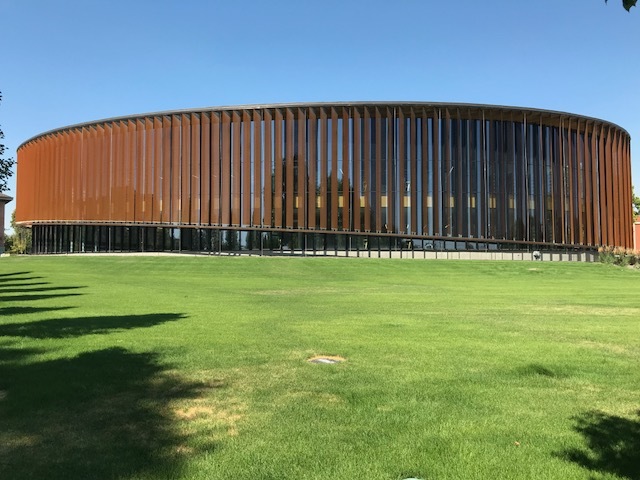 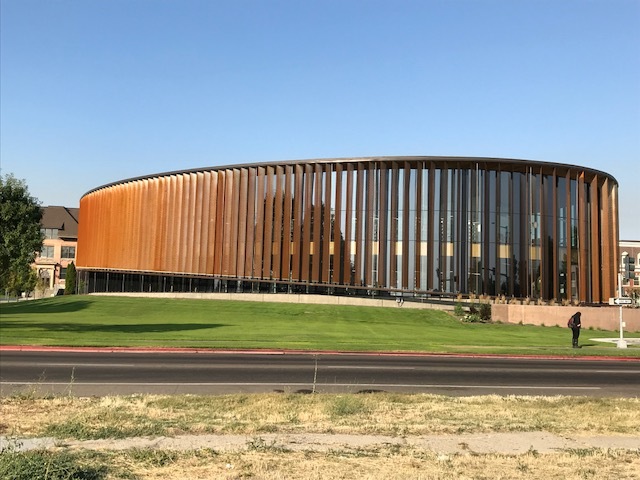 The building was designed by Phoenix-based architectural firm, richärd+bauer, a nationally-recognized group known for its work with libraries and sustainable design. 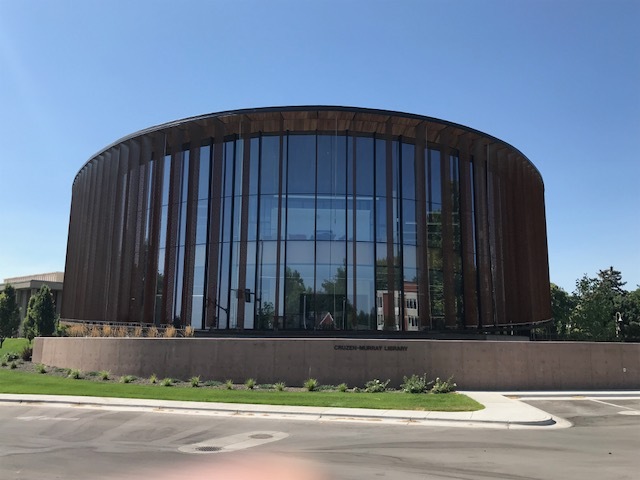 The library will be built by Kreizenbeck Constructors of Boise, which has an impressive portfolio of corporate and education building projects.